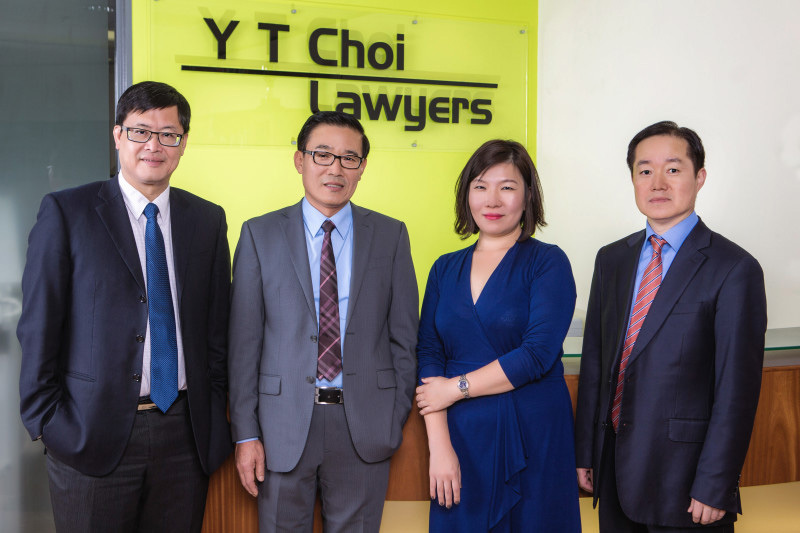 Y T Choi Lawyers & Notary Public is a long established, full-service general practice law firm in Auckland City. We focus on providing high quality professional legal services to meet the unique needs of each of our clients. Our commitment to achieve the best and most effective results is evident in the ultimate satisfaction of our clients. Our range of professional services is as broad and diverse as our client base, and is continuously expanding to support the needs of our clients today. The firm represents many individuals in a variety of matters, including estate planning, estate and trust administration, family law, immigration, real estate, employment law and litigation, including personal injury. We have a professional, culturally sensitive, friendly and experienced team who will provide you with exceptional and individually tailored service and insight, local knowledge and expertise. Our staff members are bilingual and can provide legal services in English, Korean, Japanese and Chinese. For more information about the members of our team, please visit Our Team page. If you would like to reach out to us, please visit our Contact Us page where you can find our location and contact details or leave us a message.